One of the things I love about turning the calendar to a new year is the fresh start it presents. From resolutions to self-improvement to finances, the new year gives us the potential to make ourselves better. It’s all about new beginnings. I am going to be honest, I hate resolutions. I have always had a hard time sticking to them. Instead, at the start of each year, I like to write down a list of things I want to accomplish on a personal and professional level. I guess you can call them my long-term goals. Big things, small things, household things. personal things….just things that I would like to get done over the year. I am a list person, so writing things down helps me to stay organized. No, I don’t always check everything off that list, but it helps to keep me on task and on target. One of the things that always is at the top of my list each year is organization. I am good at organizing some things, others I am not. But a new year gives good reason for a start fresh. 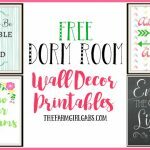 A fresh start in January is a perfect way to re-organize your life and home. This probably sounds so silly. Y’all are probably thinking Melissa is out of her mind. I know organizing Christmas decorations is probably the last thing you want to do after looking at them all season. But if they are organized and put away properly, then it is much easier to decorate in the coming year. I take down my indoor decorations in sections. I store them in clear plastic storage containers and label where each container was displayed in my home. I also go through any decorations that I no longer use or want and donate them to a local charity. It’s a nice way to recycle by giving to those in need. Since our farm is closed during the winter months, I love to organize the many closets and drawers in my home. I have a little more time now so I set a daily task to organize at least one or two closets or drawers a week. Depending on my schedule that day determines how much I will organize. I at least do something to give me a sense of accomplishment. It is the perfect time to weed through clothes, shoes and accessories that no longer are needed or fit. Again, donate those items to charity. There is nothing like an organized pantry and kitchen. If you have a dedicated pantry space, arranging your dry goods in containers and your cans by type helps you know what you need to stock up on and what you need to get rid of. I actually try to organize my pantry several times a year but always do so after the New Year. The holidays tend to be hectic and the pantry is on overload. Same goes for my kitchen. My kitchen takes a beating during the holiday season. I make sure I wipe down my cupboards, straighten and organize my drawers and seal my granite. I also sort through my dinnerware too. A New Year is about a fresh start and goal setting. Don’t forget about your financial goals too. Gather your tax information, take a look at your budget (and adjust if necessary), pay your bills and plan for any big or small expenditures over the year. It’s the perfect time to sit down and evaluate your financial health. It’s no secret that I like lists. As much as I love technology, seeing a handwritten list or calendar keeps me organized, on schedule and on task. A good day planner is da bomb! You can also find planners at a retail store too. 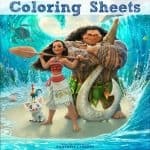 Not into a planner but want to keep organized on a day-to-day basis? Well friends, today is your lucky day. I made a daily organizer for you. 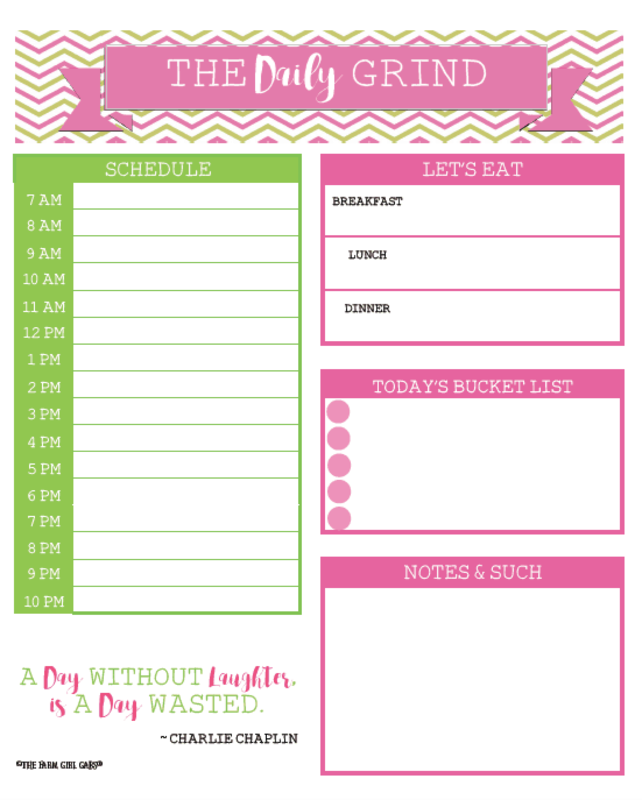 Just print out and start planning your day – from appointments to meals, to that daily bucket list. What are some ways you like to reboot for the New Year? 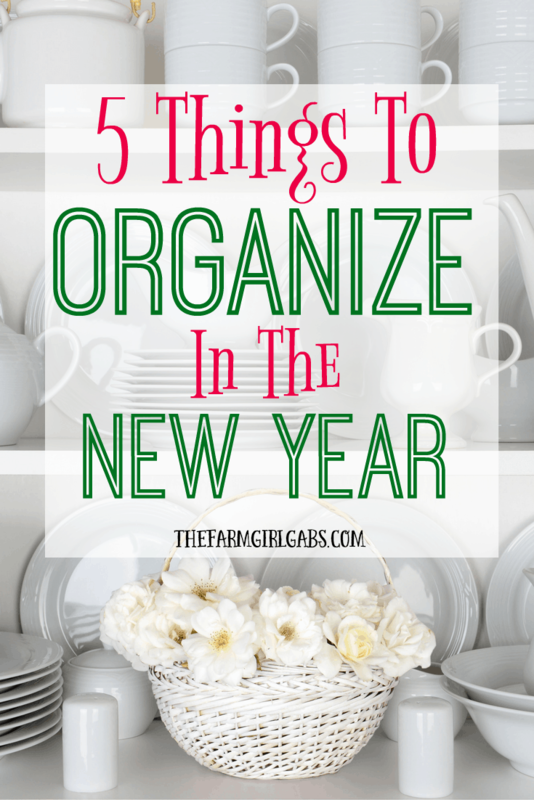 Do you do any 5 Things To Organize In The New Year?